We are so happy to know that our grizzly Gruffalo range with Prickly Pear extract is the winner of some amazing Green Parent Awards. 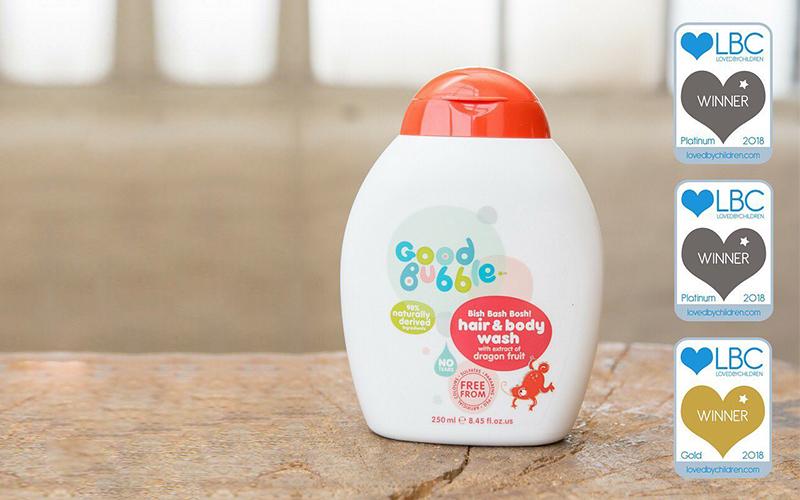 Our Grubby Gruffalo Hair and Body Wash has won Gold in the Baby and Child Shampoo category. 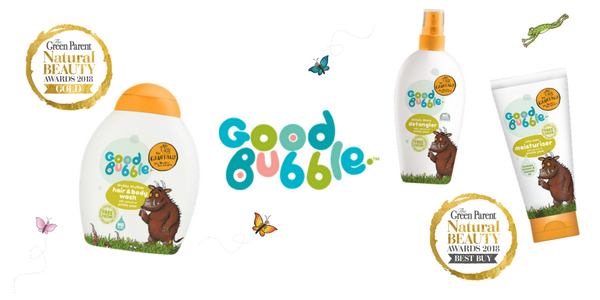 Our Grizzly Mane Detangler and Gruffalo Little Soft Moisturiser have both been awarded Best Buy Awards! We are committed to producing products which are as kind to our planet  as they are to young skin so we are thrilled to have won these awards from The Green Parent. 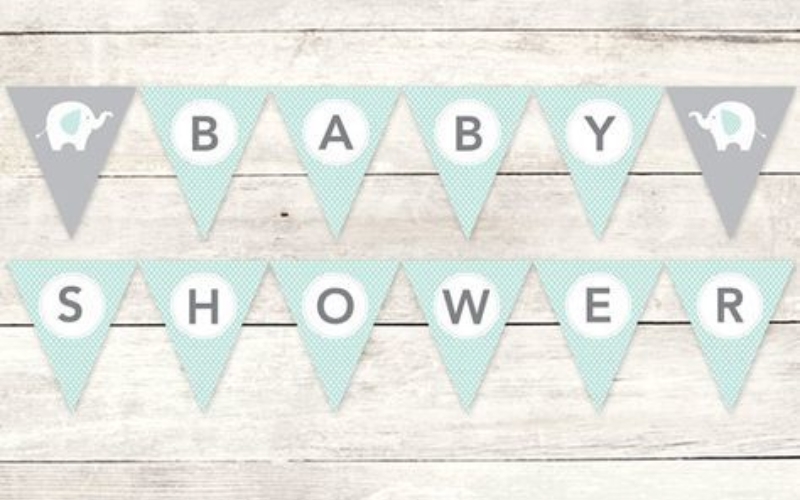 Good Bubble wins Double Platinum!